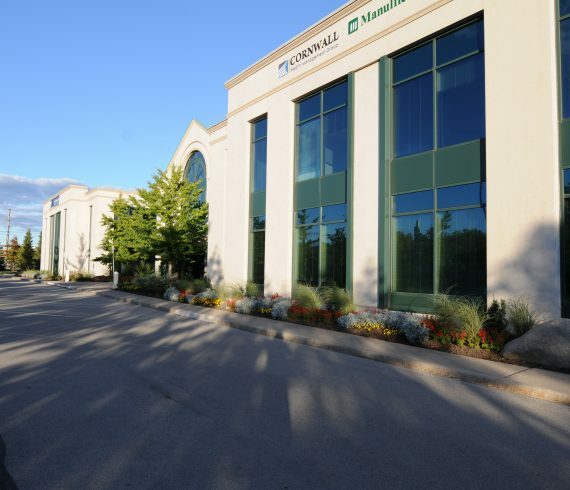 Cornwall Business Centre is located at the prized corner of Oakville’s newest corporate road, Cornwall Road and Maple Grove Dr. The Cornwall Business centre is an ideal location to gain exposure for your business. 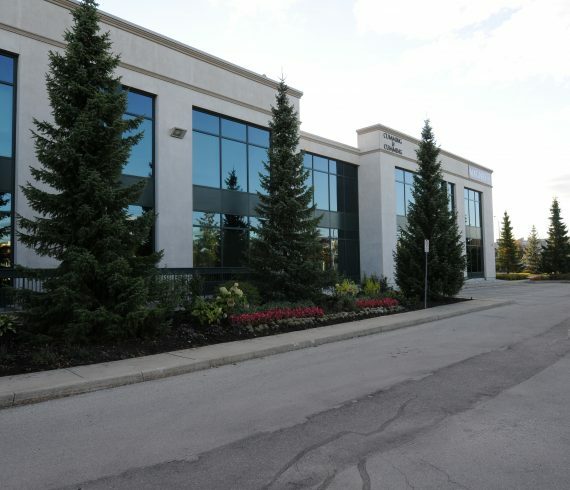 This commuter friendly location boasts the most parking per square footage of any corporate centre on Cornwall road. 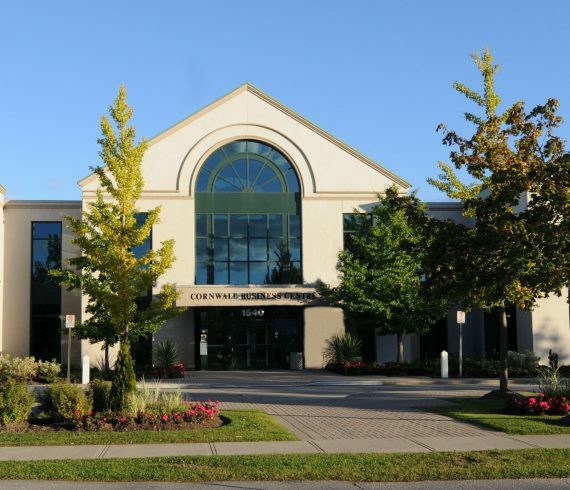 In addition, Oakville’s main GO train station is just down the road. A large retail plaza is steps away with several amenities including Sobeys’s, Subway and Tim Horton’s to just name a few. 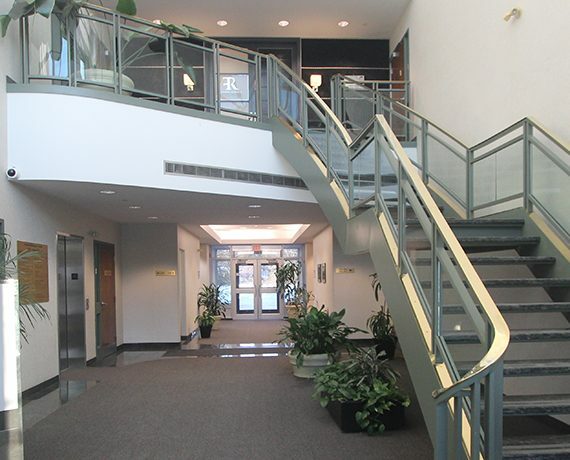 A property management office is conveniently on site to address your immediate questions or concerns.